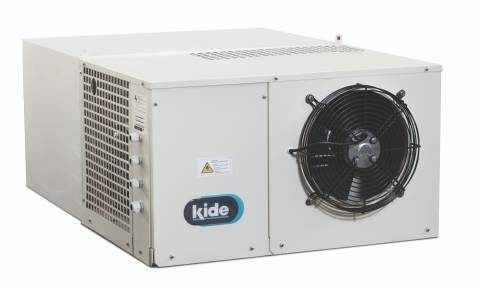 Kide is a leading manufacturer of cold rooms and refrigeration units which began manufacturing in 1995. Kide offer a unique solution to the market and guarantee a high degree of efficiency. 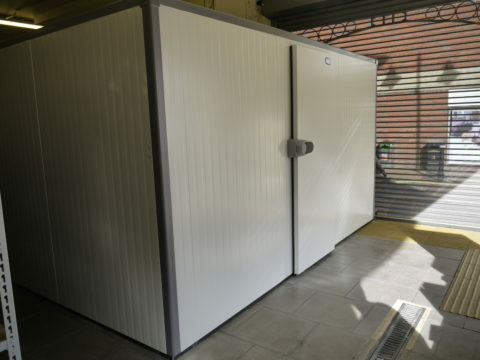 Their coldrooms and refrigeration units are designed with the highest quality products and the most up to date technology, ensuring you have product security. 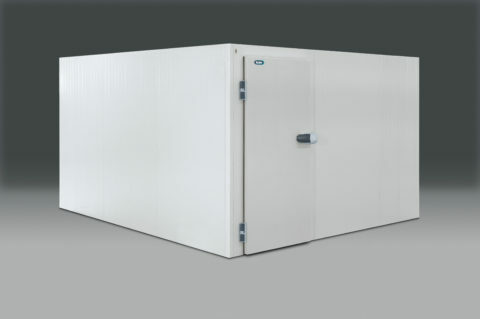 MTCSS and Kide work closely to ensure we can deliver you the best cold storage solution – offering modular cold rooms and refrigeration for temperature ranges from -40°C to +10°C. Kide manufacture the cold rooms and units, MTCSS supply and install your cold storage ensuring the highest quality product and the highest quality service & install. Kide modular rooms and monoblocks are designed to maximise the area you have available, so if you have limited space Kide products are the ideal solution. 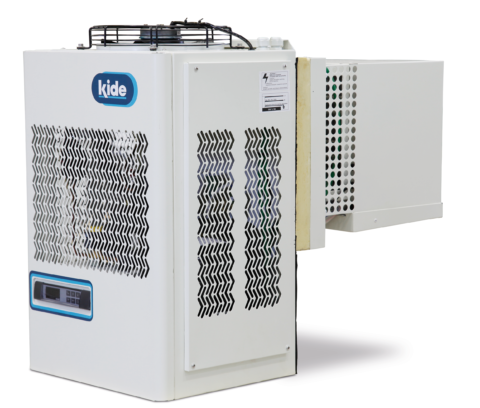 Why Choose a Kide Modular Coldroom & Monoblock Refrigeration Unit? Ideal for food & drink retail, such as butchers, farm shops, convenience stores & restaurants – in addition to warehouses, agriculture & hotels.